This Mario Super Star Christmas Jumper is available in a range of sizes (from Small to XL) and features a retro 8 Bit Mario themed Christmas print. 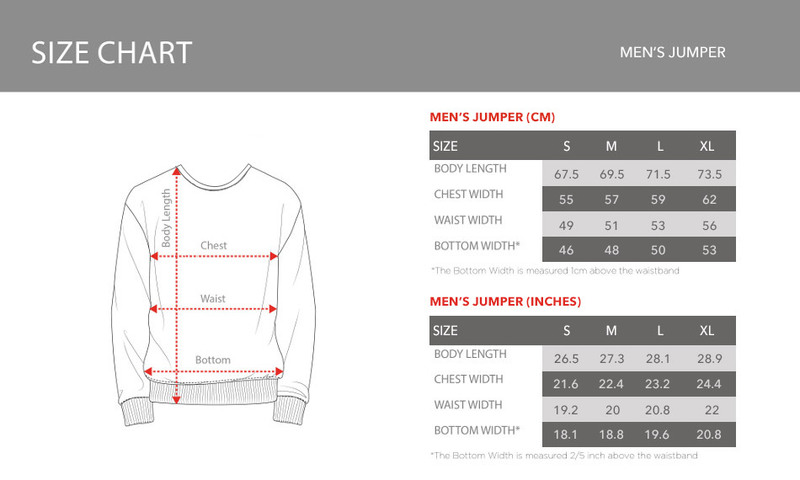 This green long sleeved jumper is machine washable. 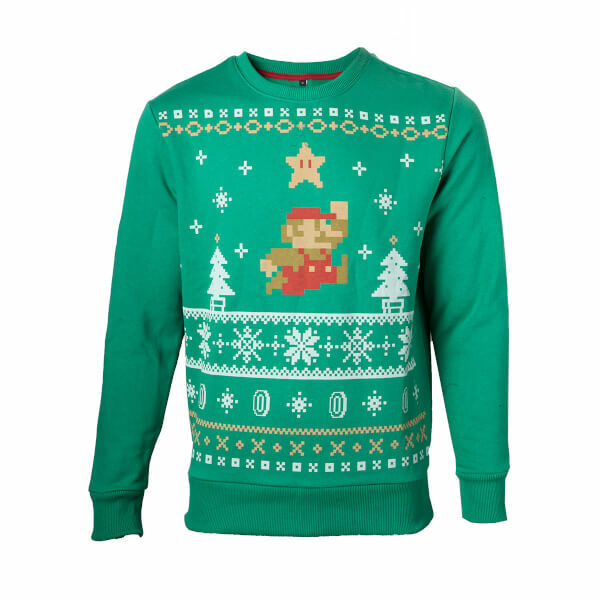 Celebrate this festive season in your Mario Super Star Christmas Jumper. Great product at good price. Great jumper. Fits really well and the quality feels good. Great design. Fabric is soft. Love it! Good fun, but strictly speaking more a sweatshirt than a jumper. Still buy my sons something Mario / Luigi themed every Christmas despite them now being adults! They'll love these.